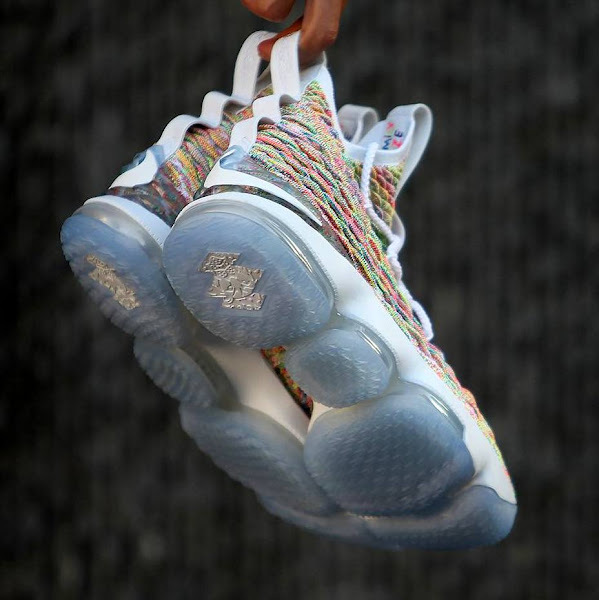 Back in 2006 LeBron James’ Nike Zoom LeBron IV ‘Fruity Pebbles’ brought the sneaker industry to its knees with a super crazy concept that usually doesn’t see the light of the day. 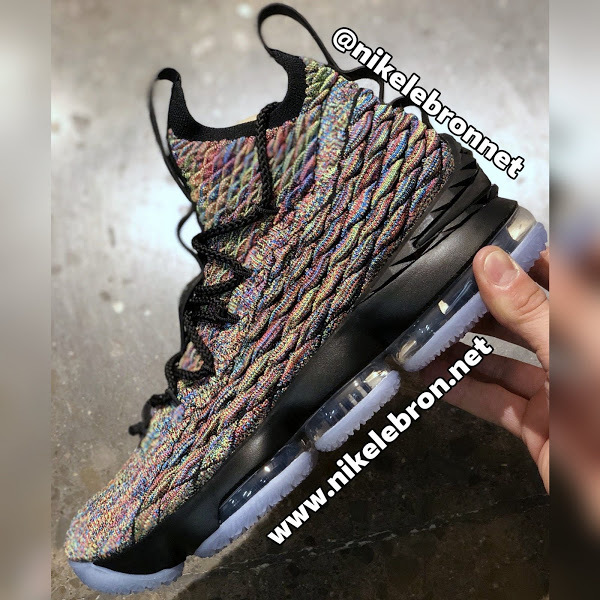 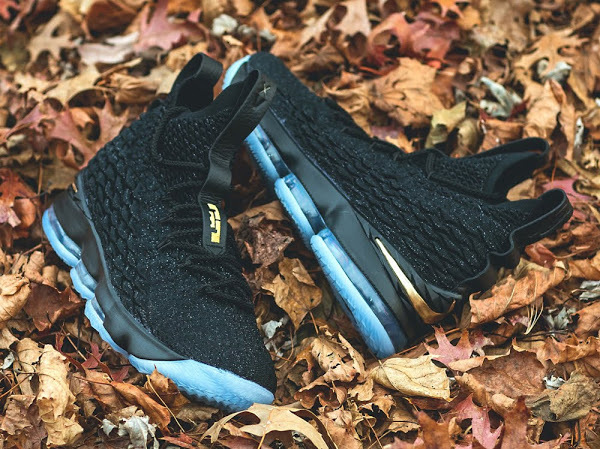 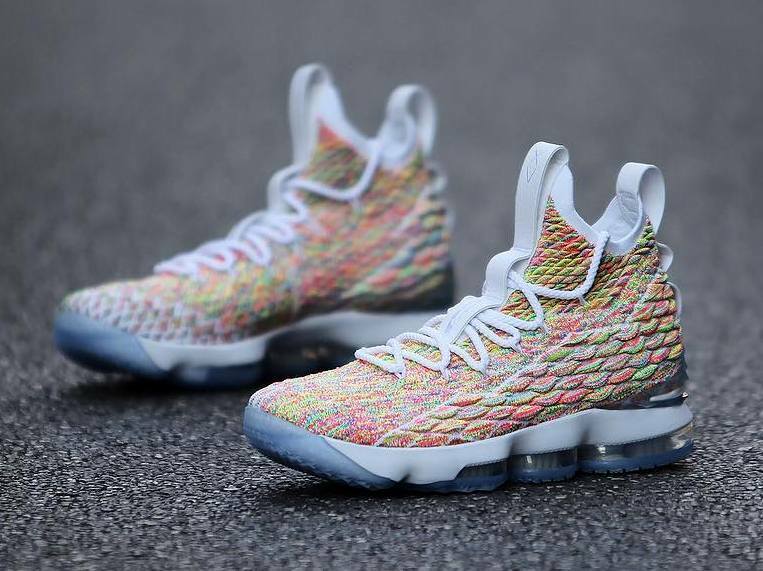 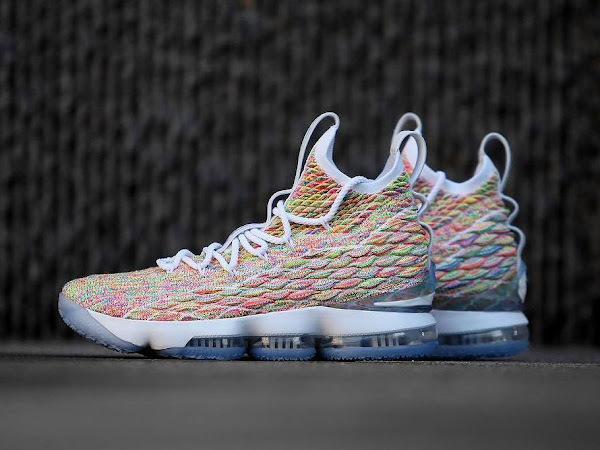 Almost twelve years later King James and Nike have decided to revisit the famed Player Exclusive colorway and use it on the Nike LeBron 15… this time as a General Release. 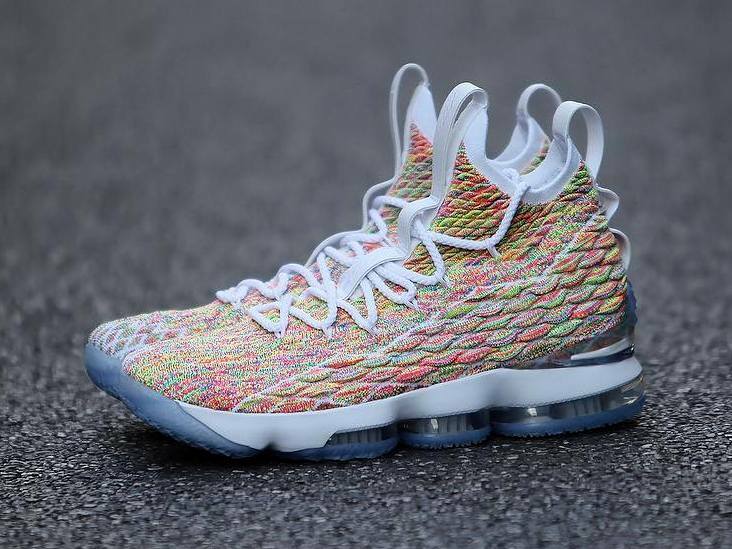 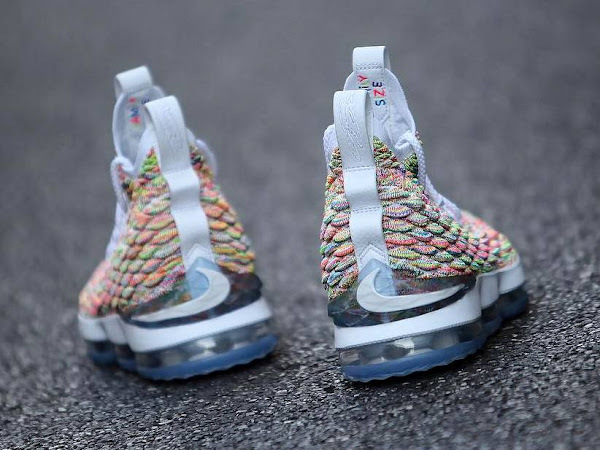 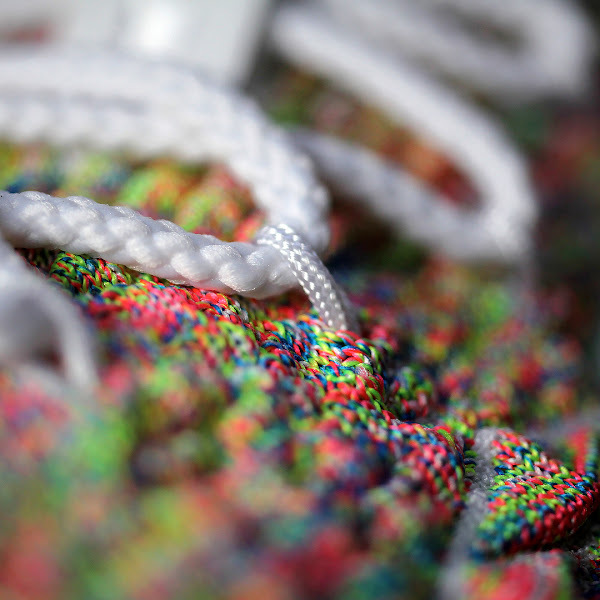 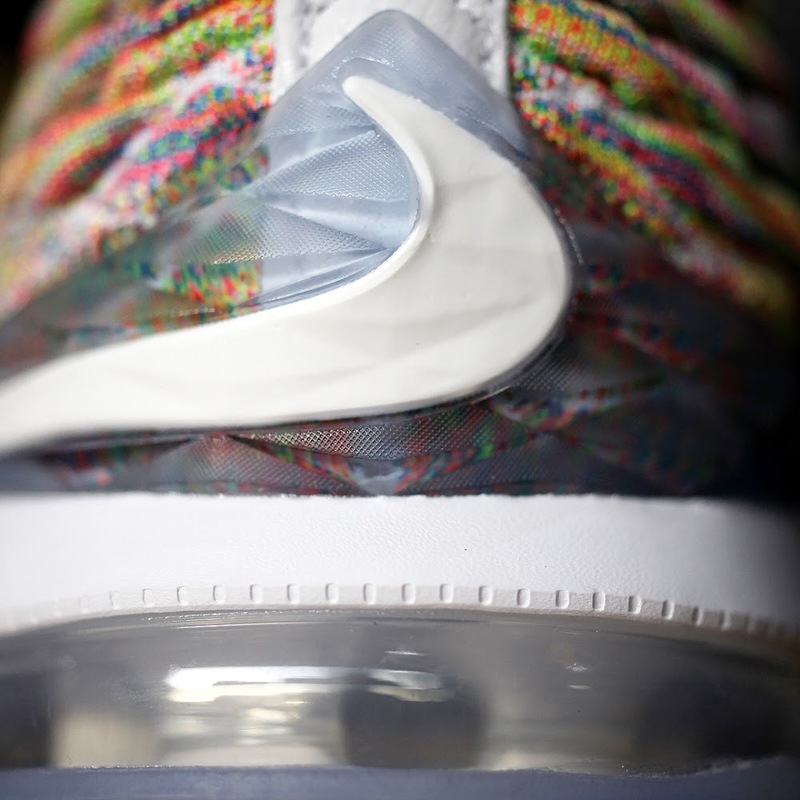 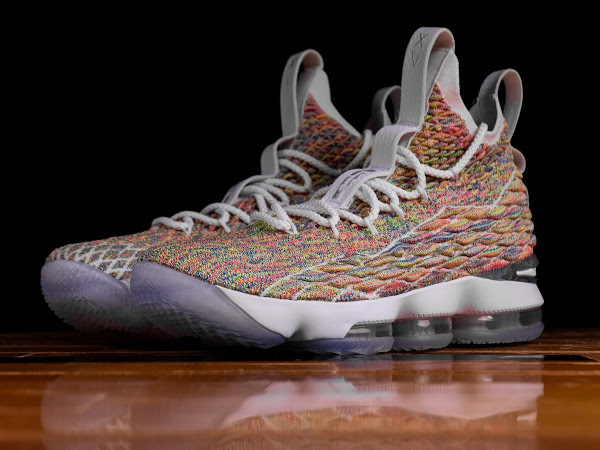 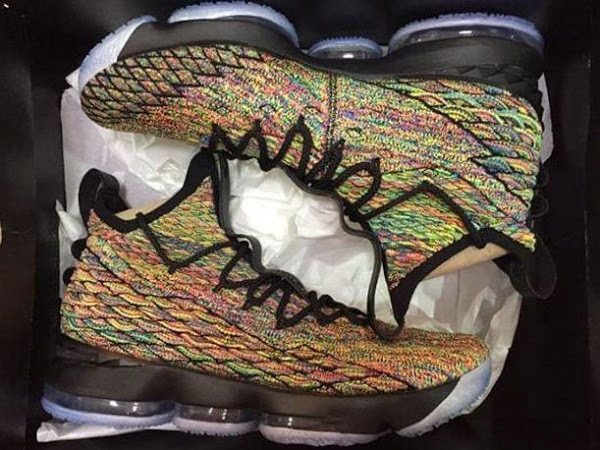 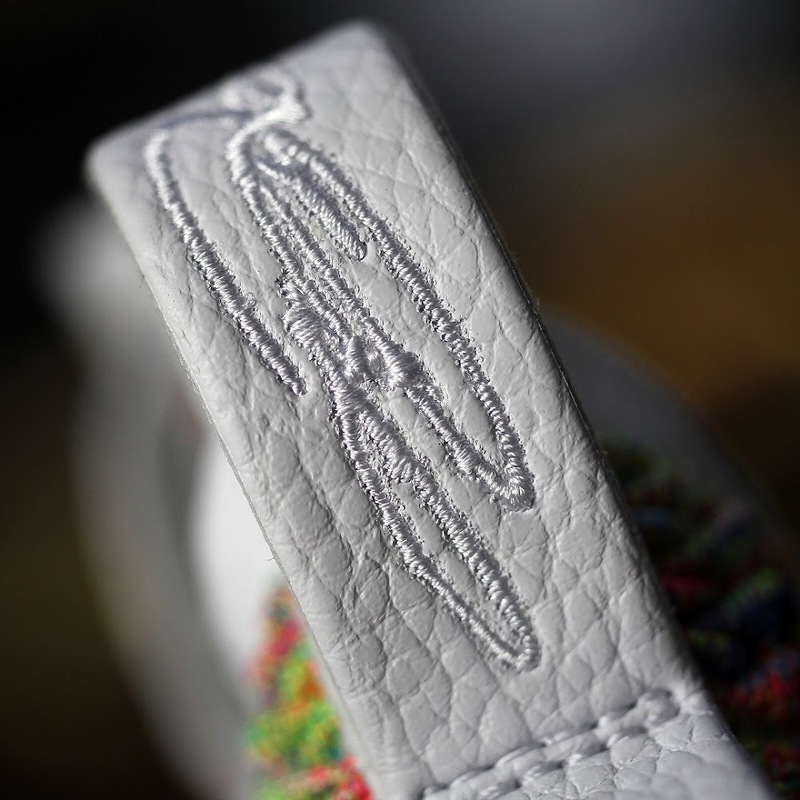 You know things are serious when The King himself announces his signature sneaker releases like he did with the ‘Fruity Pebbles’ 15s. 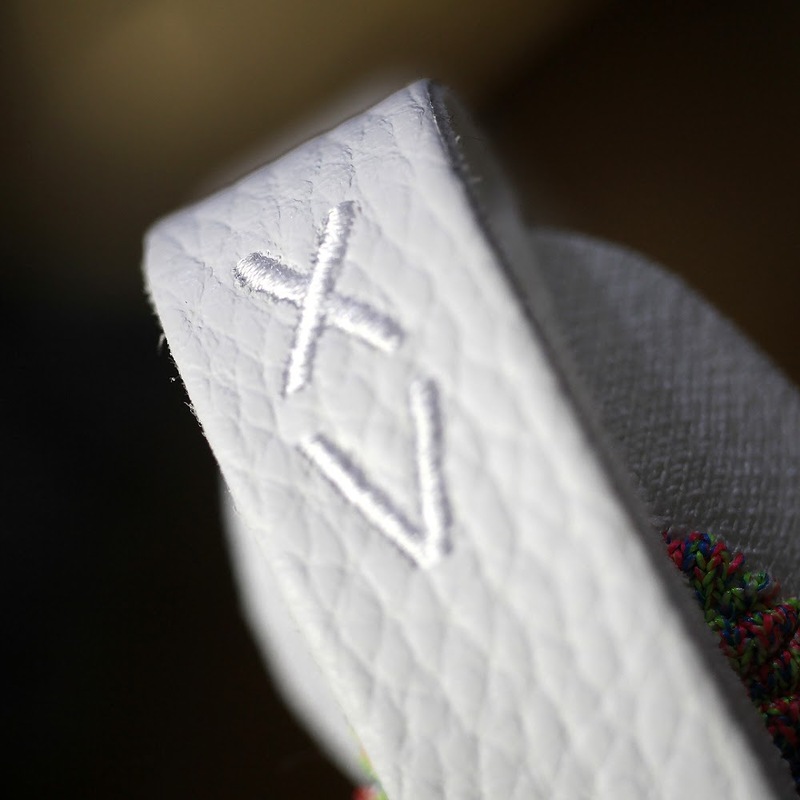 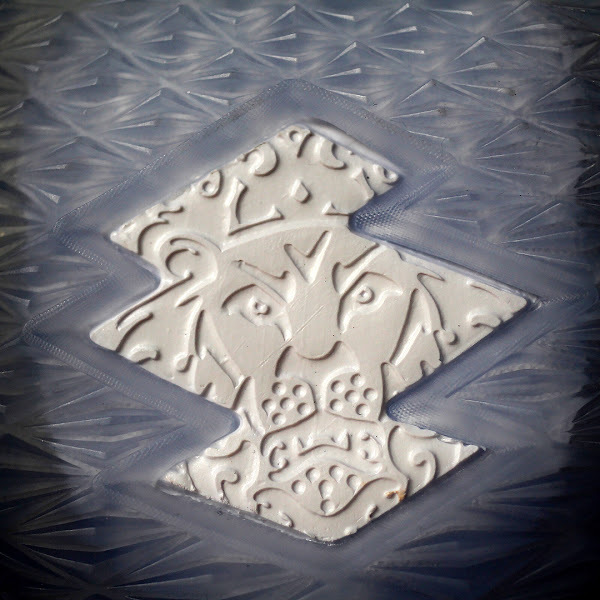 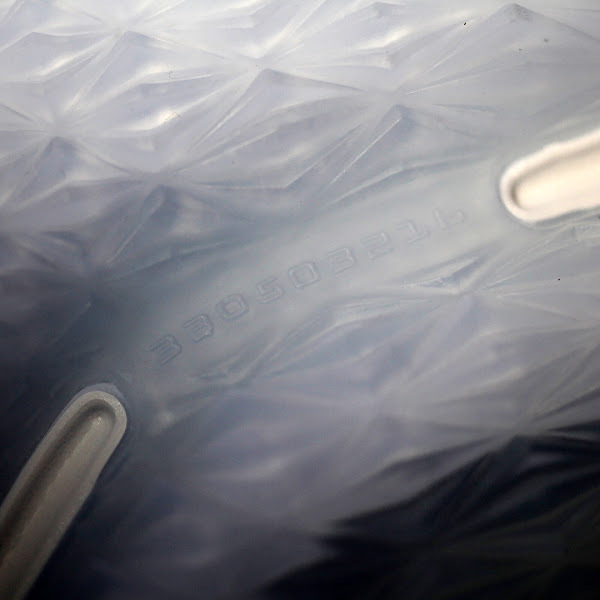 The shoe is expected to be released next Friday on March 30th. I guess with Nike no longer designing special Easter kicks these could be a 2-for-1 kind of a deal due to the timing. 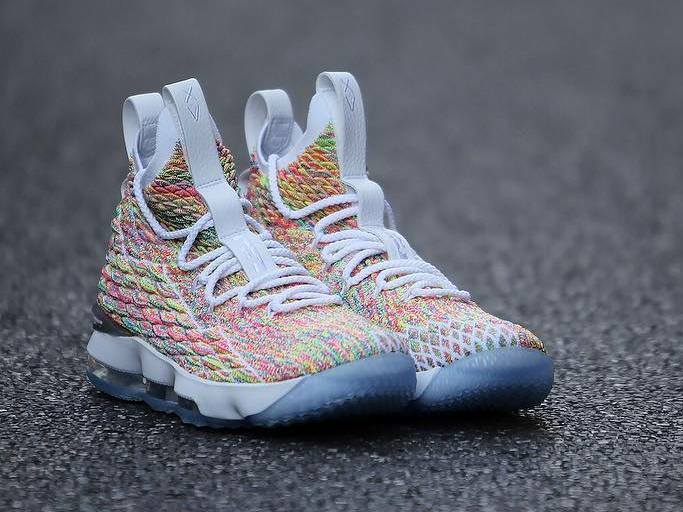 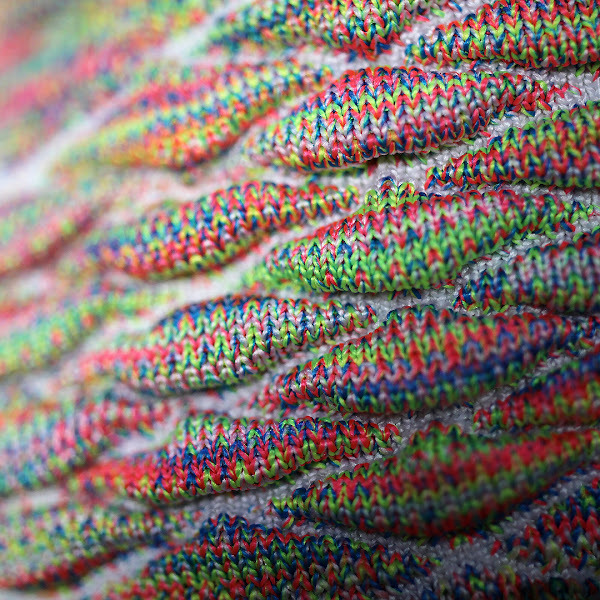 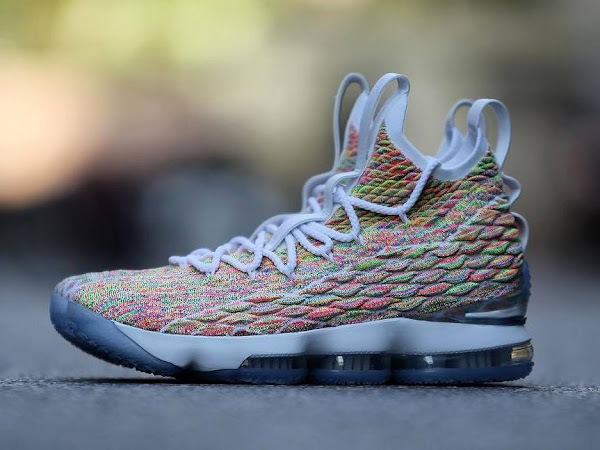 The ‘Fruity Pebbles’ LeBron XV sports a multi-colored BattleKnit upper, White midsole and translucent outsole. 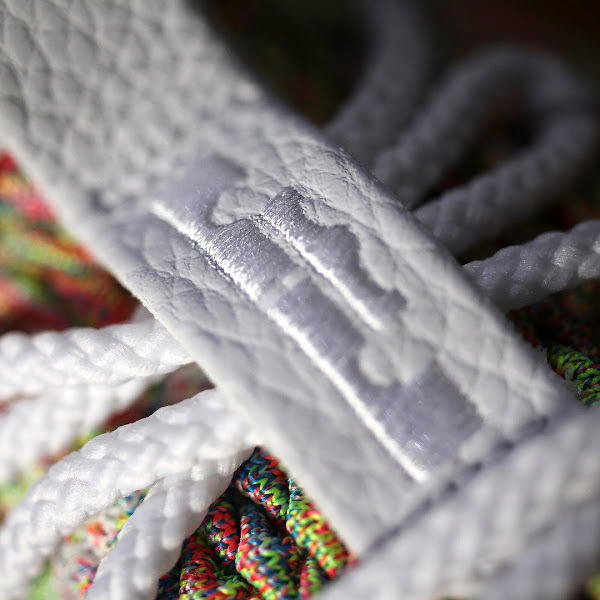 Various small details play a big role here with a nice touch of chrome on the heel and the Family Size logo on the heel tab. 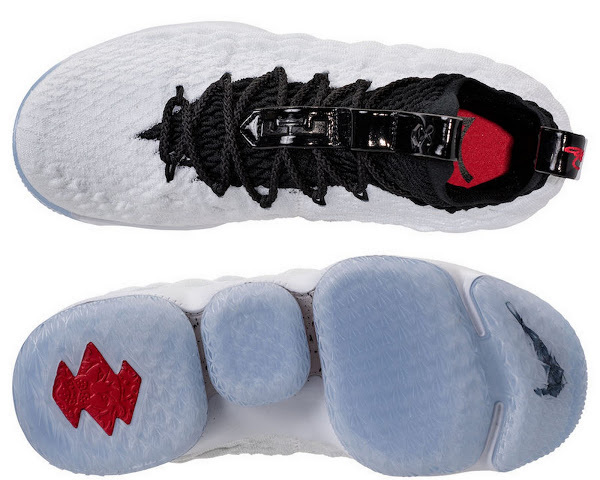 James has already donned the colorway on court a few times. 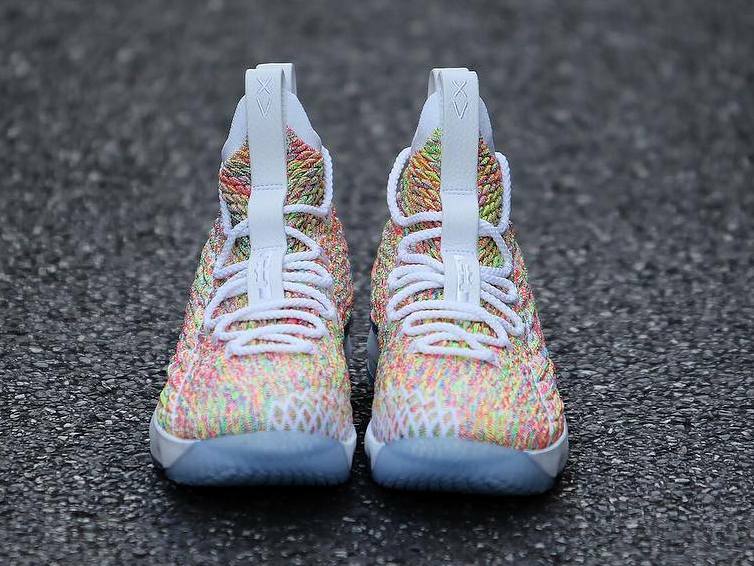 Fortunately we can get these as well. 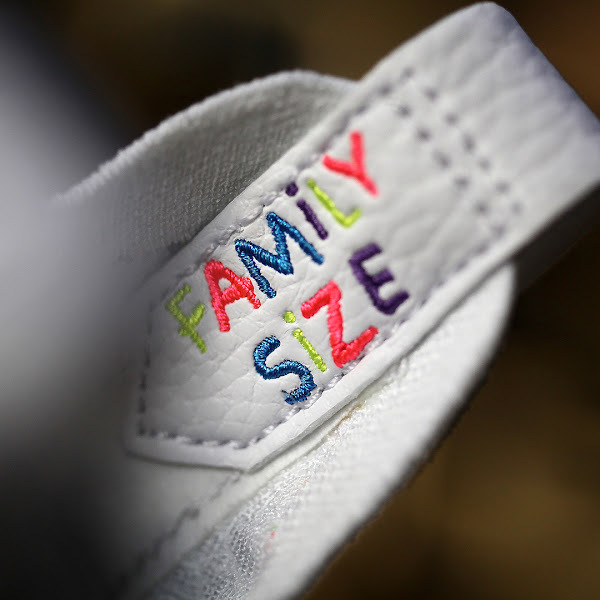 Continue reading for more photos.